1. 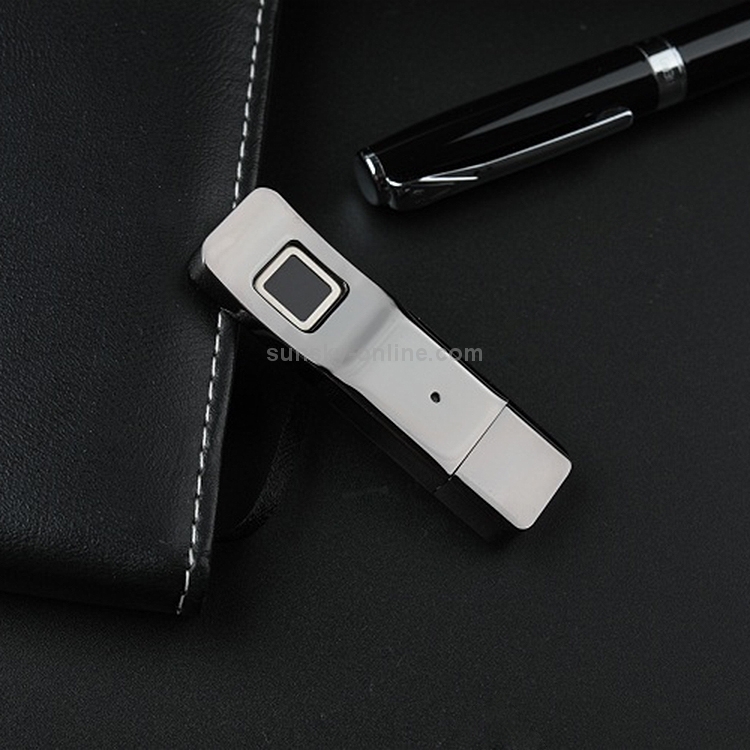 High security, fingerprint encryption. Combine secure data storage with biometrics to prevent unauthorized users from accessing data maliciously. 2. 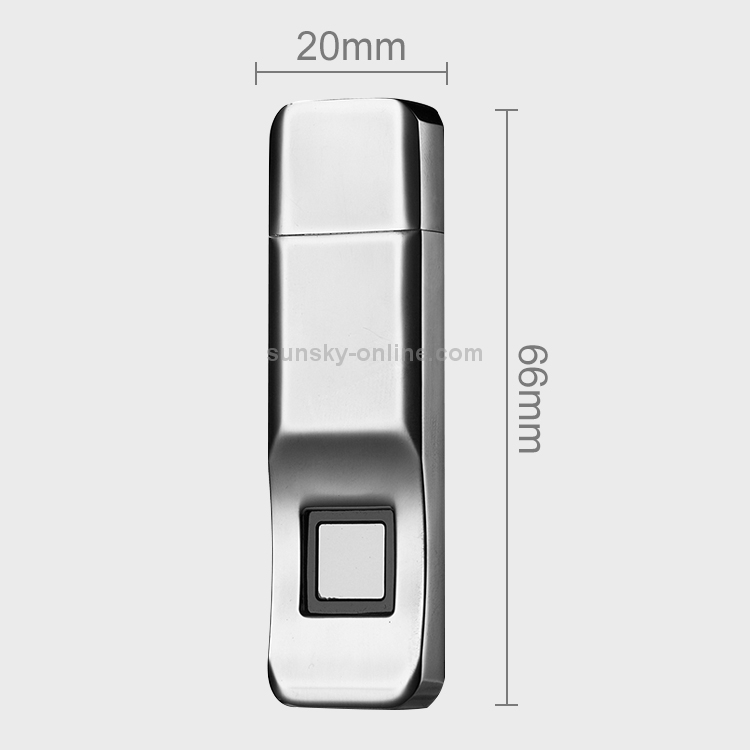 High-speed and accurate identification, equipped with capacitive button fingerprint recognition mode, the recognition rate reaches 98.5 percent, and only 0.3 seconds can be used to obtain matching recognition. 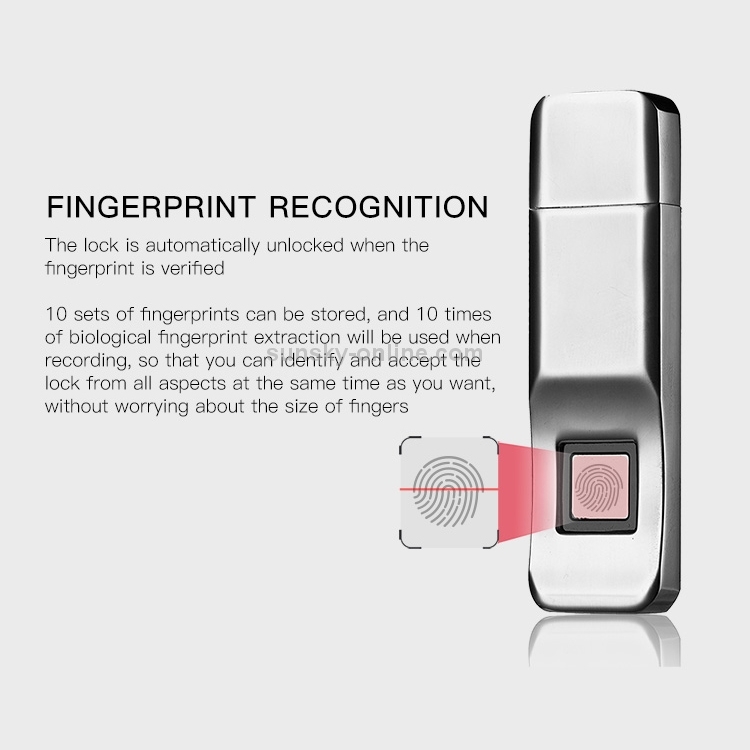 Support 360-degree unlocking, up to 10 fingerprints. 3. 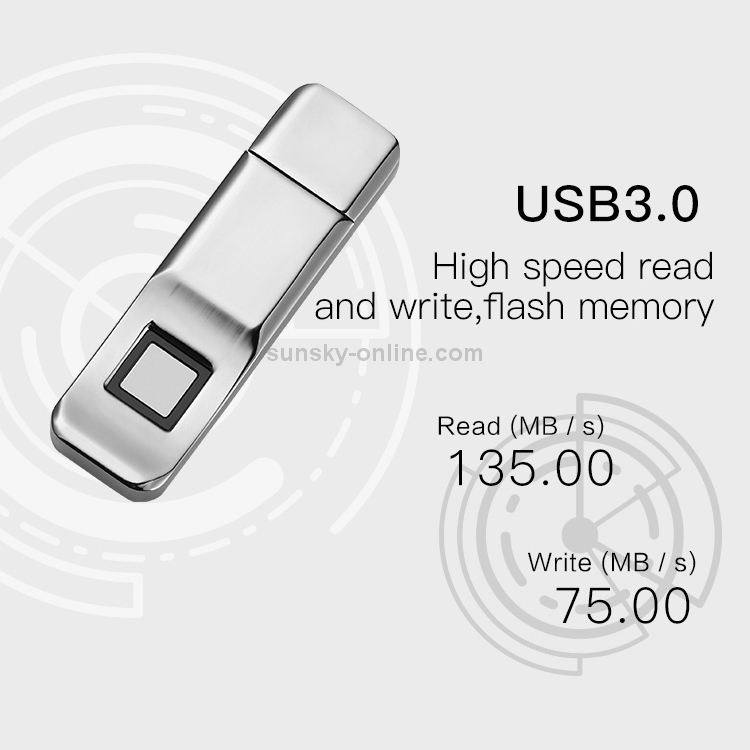 32GB dual storage, fingerprint U disk contains public and hidden sectors (PUBLIC and SECURE), the public sector in the fingerprint U disk can be accessed immediately after being inserted into the computer USB port, but the hidden sector is only after the corresponding fingerprint authentication. Success will occur. 4. System support, management software support system: Windows XP / Vista / Windows 7 / Windows 8 / Windows 10. 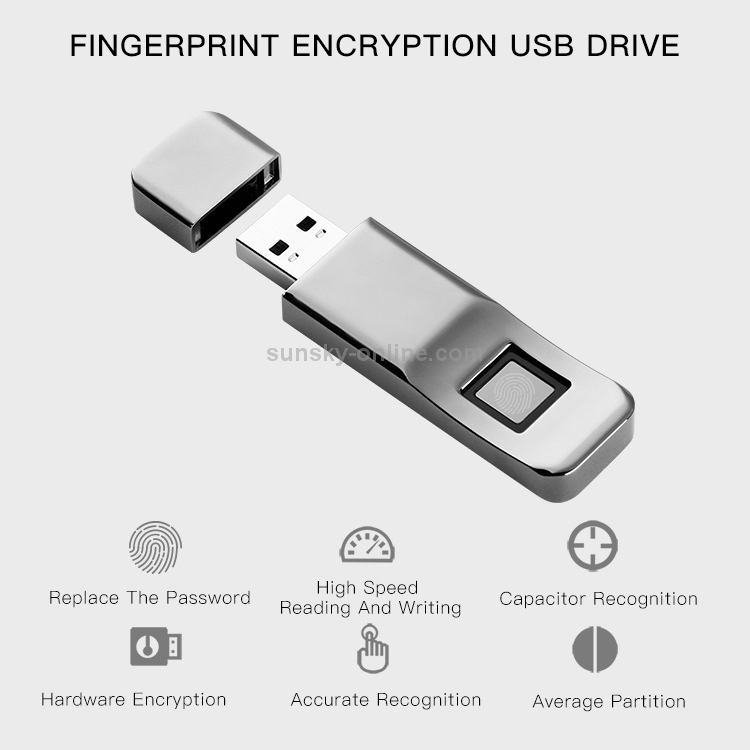 Storage function support system: Windows XP / Vista / Windows 7 / Windows 8 / Windows 10 / Linux / Android / Mac (it You can verify that the fingerprint opens the encrypted disk). 5. 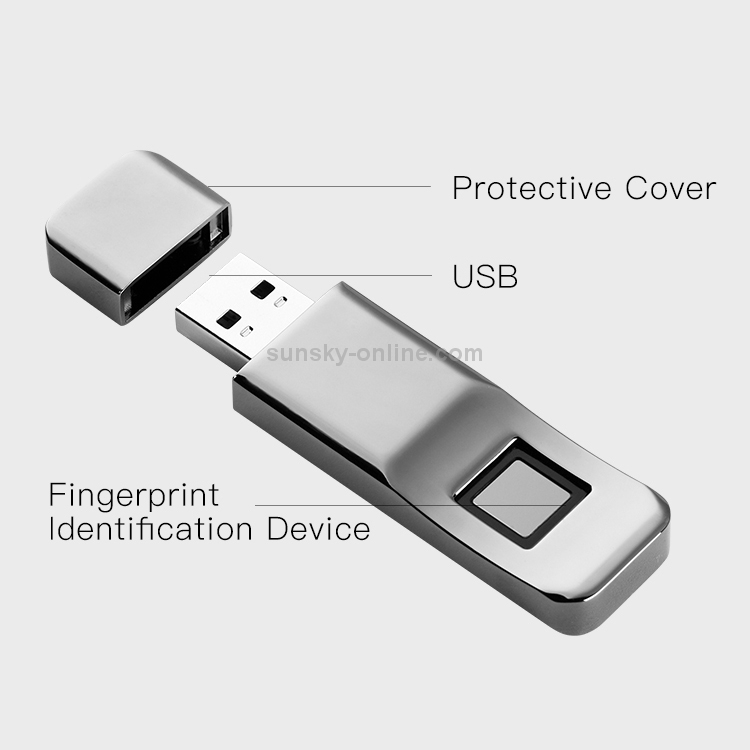 Anti-scratch, all-metal material, quality assurance, greatly enhance the life of the fingerprint U disk, giving you a better feel and protection. 1. 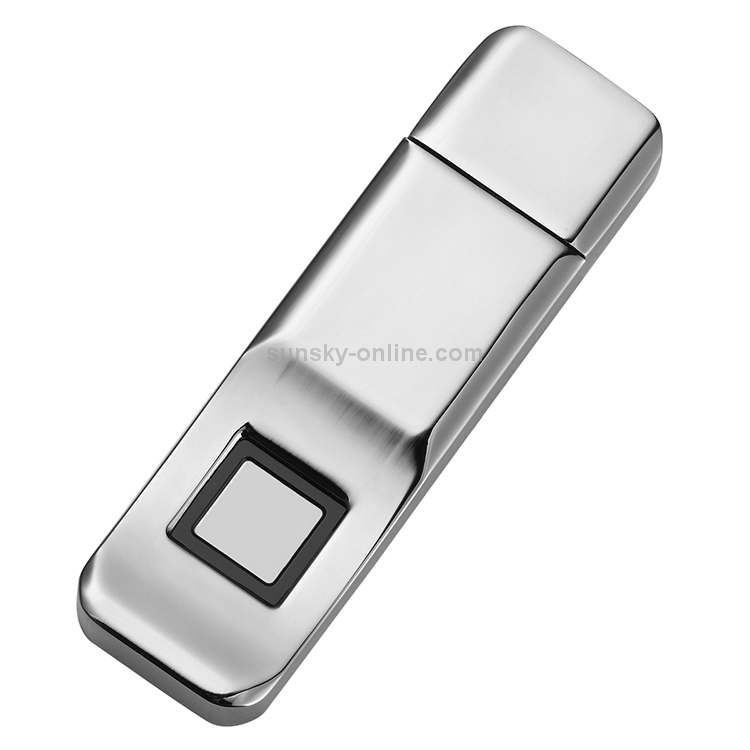 Insert the USB flash drive into the public and CD drivers. The public can read and write directly. 2. Add a fingerprint. Encrypting the disk requires opening the CD Driver Program on my computer. Select the FPU.exe program, double-click to execute, and then set the password and fingerprint. (Note: The maximum number of fingerprints is 10). 3. Fingerprint management and password settings. You can add a fingerprint, delete a fingerprint, or change an administrator password. (Note: When deleting a fingerprint, the last fingerprint cannot be deleted by default). 4. Write protection switch: support. 6. 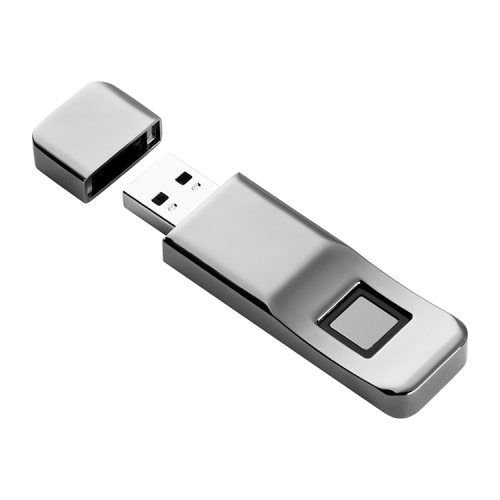 Data transfer interface: USB 1.1 / 2.0 / 3.0. 7. Working temperature: -10-60 degrees Celsius. 8. Fingerprint: Support 10 fingerprints. 9. System: Windows98 / 98SE / 2000 / Me XP / Vista / 7/8/10 or the latest Linux 2.X / 3.X or latest version.